After the great succes of the Nashville Ballads compilation, this is the superb follow-up CD. 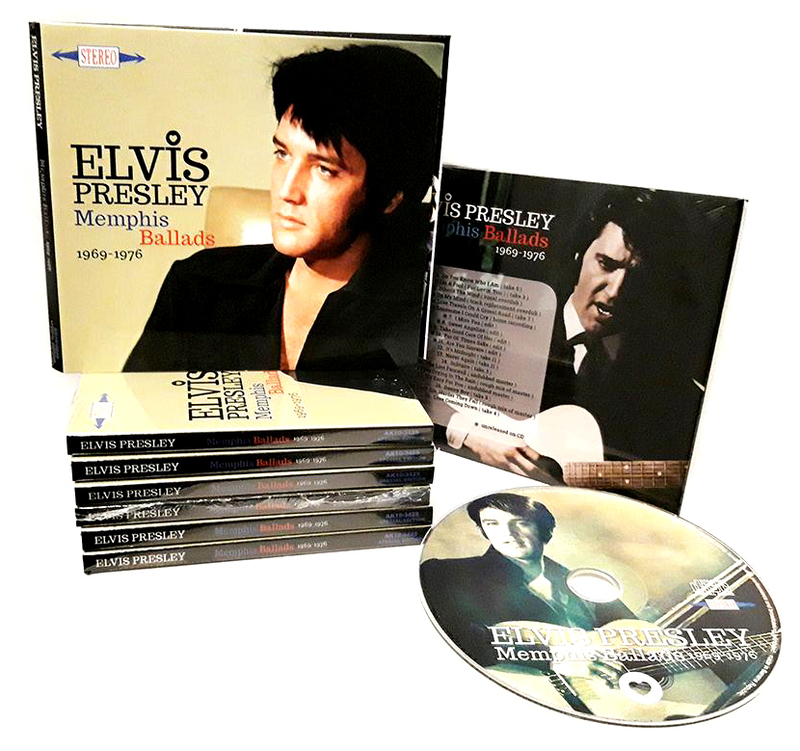 Housed in a stunning 6-panel digipack, this CD contains 20 fantastic outtakes from 1969-1976, all recorded in Elvis’ hometown of Memphis, Tennessee. The Sound Of Your Cry together with it’s American equivalent Greatest Hits Volume 1 always bring back some fine memories. The unique mixes on these two releases make these albums everlasting fan favorites. The Sound Of Your Cry has never been available on CD until now. 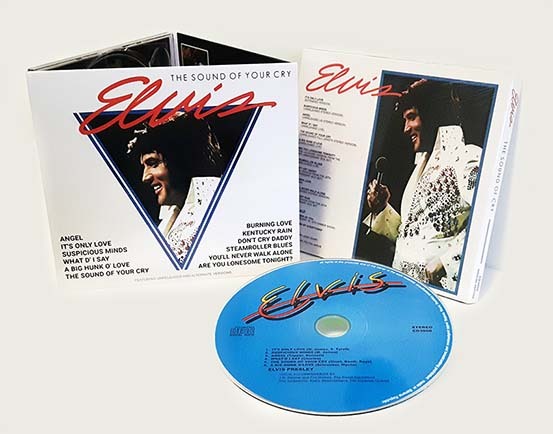 Added are the tracks that were featured on Greatest Hits Volume 1 that were not featured on The Sound Of Your Cry. All versions are the correct versions as featured on the two albums and some are still unique to these albums only. For example the extended version of It’s Only Love and the unique edit of What’d I Say are among the gems that make this album so great. Also worth mentioning are great mixes of Angel and Steamroller Blues. Probably the best compilation album to date. All tracks are remastered and sound fantastic.